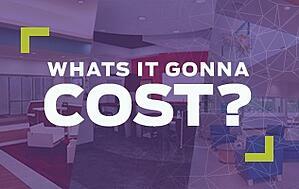 By the Numbers: What's the Real Cost of Branch Transformation? As a banker, you're no stranger to crunching numbers. You know the banking industry like the back of your hand, your day-to-day revolves around money... so figuring out the final cost of your Branch Transformation project should be simple, right? Not quite. 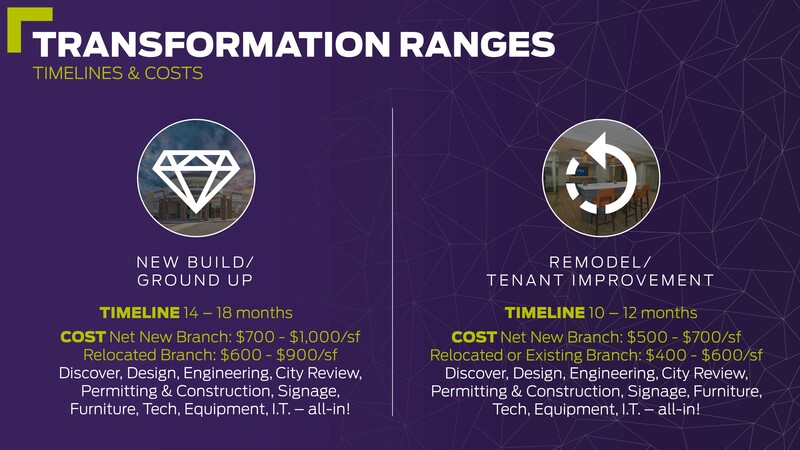 With all the elements that go into a Branch Transformation, it's tough to truly know what to realistically budget for your project to achieve the transformation you want. In our last blog, we outlined how to quickly get to a recommended budget based on like projects using four key considerations (scope, size, net new/relocation, and level of finish) — but naturally, with projects of this size, we want to know what to expect before we start. How long does a typical transformation take — and what does it cost? To get you started, here's where the industry is averaging for timelines and costs. Now, of course these can be shorter, longer, cheaper, or more expensive based on your unique circumstance, but this should give you a great standard for planning purposes. These ranges create a great baseline for your budget... but visualizing the end result through numbers can be challenging. In cases like these, we look to the market for inspiration. Using the levels of finish as our guide (low, medium, high and HQ), we've chosen four real examples of recent projects to help you get an idea of what it costs to transform, what's included, and what outcomes can be achieved with each level of spend. Inspired to start budgeting yet? We don't blame you! But why just read about creating your budget when you can shorten the entire process and kickstart your Branch Transformation efforts in one day? 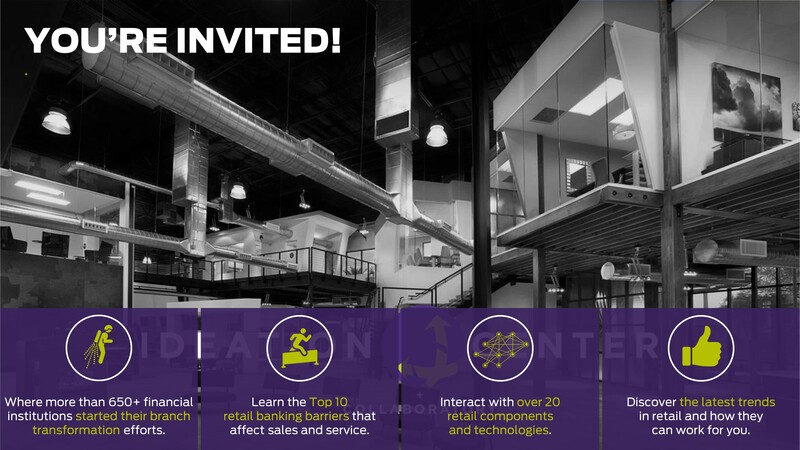 You're invited to join us in Chandler, AZ for a visit to our Ideation Center (also known as the "Banker's Playground") — the only place where you and members of your executive team can get a hands-on look at so many branch transformation strategies in one place. Ready to see what your Branch of the Future could be? We've got a seat with your name on it! Click here to learn more about visiting the Ideation Center.